It is such a pleasure to introduce quality texts which drive from the KTP project of Ben Smart fertilizer. 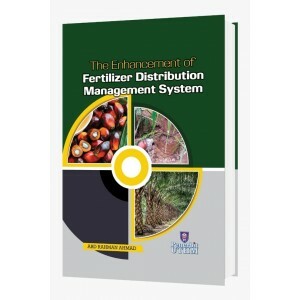 This book is containing the information about the Knowledge Transfer Program (KTP) for the project of "The Enhancement of Fertilizer Distribution Management System". The highlighted issues were on the distribution management system of the Ben Smart Fertilizer which it emphasized on the application of the 4Ps marketing strategy. It acts as tools to achieve the created objectives of the KTP project of Ben Smart fertilizer. 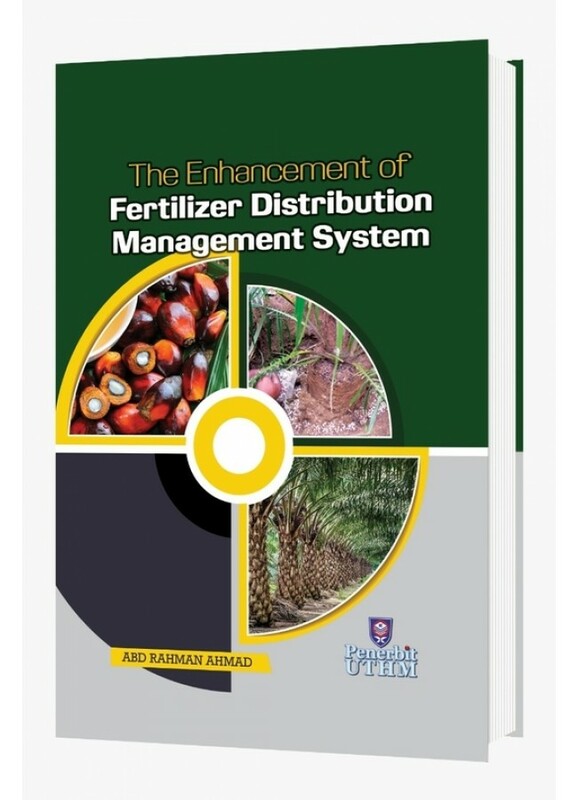 The organizations of this book begin with the brief information of products (Ben Smart fertilizer), application of 4Ps marketing to the enhancement of distribution management system of Ben Smart fertilizer and followed by the methodology applied to market the product in real market. The topic covers the introduction of palm oil and fertilizer history, products and approaches strategy that could be apply by the organization in order to enhance the distribution systemof the products produce and gain an enduring competitive advantage in the markets. This book also provides an understanding of some of the importants of some of the important information and details evolving in the distribution system of the products in real market business. Here, the chapter is also presented in logical order as guidance to the readers.